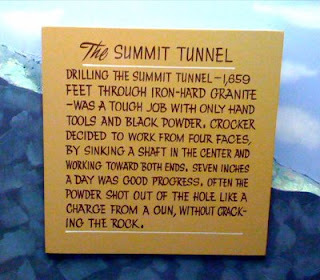 I know this is about drilling through a mountain, but I just have to say that any day with seven inches is a good day. Can I get an amen? Amen. But I don't even need seven inches every day, just a little drilling every day would make me happy.